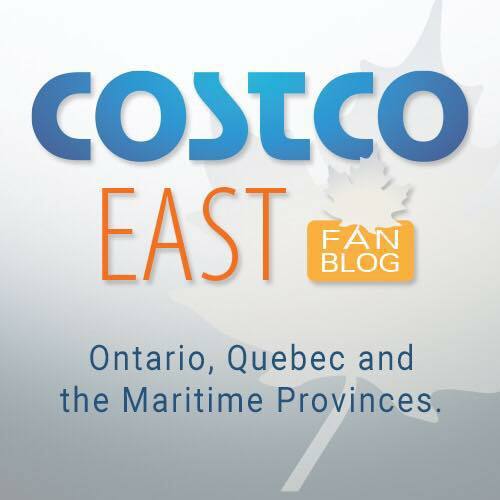 One more new blog for you all! 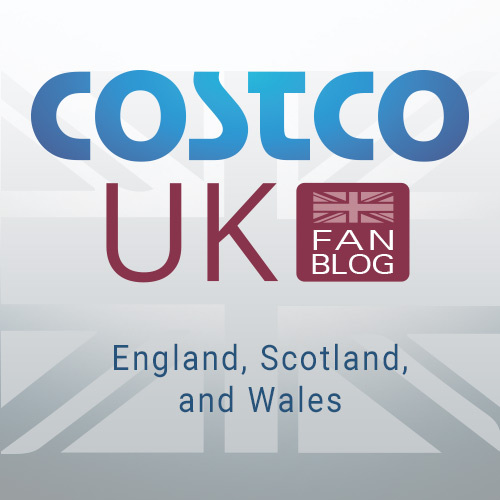 Do you have friends or family who love to shop at Costco in the UK or Scotland? Why not check out what is for sale over there? Better yet tell your friends and family from over the pond about this great new site! The site has been up and running for a couple weeks. What do you think? Current or Retired employees of a UK or USA Gold Company. You may qualify as a current or retired employee of one of the many UK or USA Gold Companies. Please contact either Central Membership on 01923 830477 or your local warehouse to confirm whether the company you currently work for or have retired from is a registered Gold Card Company.